Pearl Jam is home for the first time in five years. To say Seattleites are excited is an understatement. The Rock & Roll Hall of Famers are playing two sold-out concerts at Safeco Field tonight and Friday. Fans are already waiting hours in line to get merch, and Pearl Jam-branded wine sold out in 12 minutes. But seeing what many believe to be the most influential band of the ‘90s isn’t the only reason people are flocking to “The Home Shows.” As part of their homecoming, the band is dedicating proceeds to fight homelessness in Seattle – and we’re joining that effort. On any one night, more than 12,000 people are living without shelter in Seattle. The region’s homelessness population is now the third largest in the country. In total, Pearl Jam has raised more than $11 million to help end homelessness in the Seattle region. This includes Alaska donations to Plymouth Housing Group, which supplies permanent housing for the homeless, and Mary’s Place, an emergency housing provider for families experiencing homelessness throughout the city. We also provided a discount code to anyone flying in for The Home Shows. As our airline continues to grow and thrive in West Coast communities such as Seattle, Portland and San Francisco, Rakow adds that we want to ensure the resulting prosperity is inclusive. 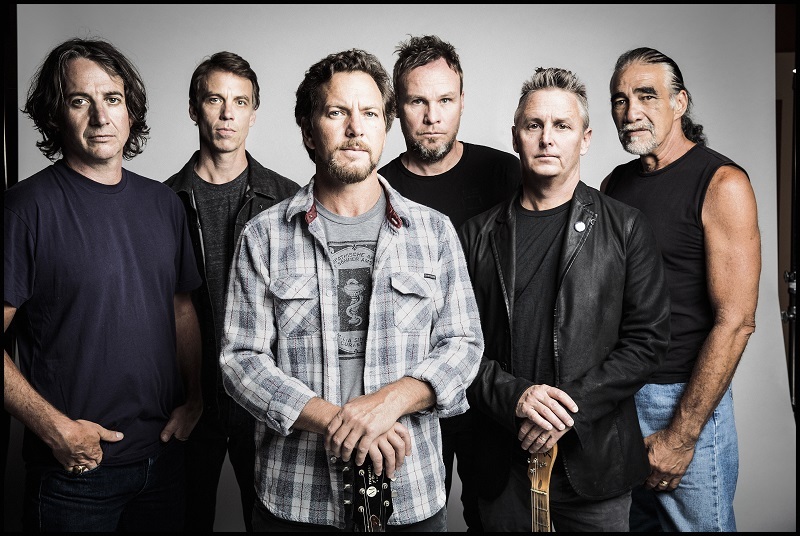 Pearl Jam has raised more than $11 million to help fight homelessness in the Seattle region. Photo by Danny Clinch. Many Alaska employees who call Washington home are joining us by volunteering their time across King County. From welcoming families at a new Mary’s Place shelter last weekend to sorting donations for Nexus Youth and Families tomorrow, our employees are diving in. 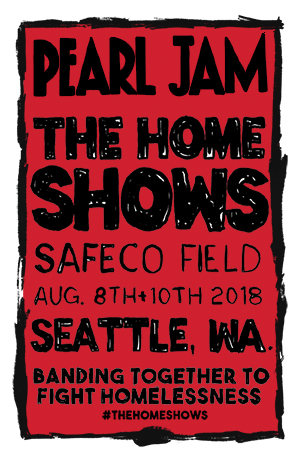 “We are so grateful to Pearl Jam for organizing the Home Show concerts to bring attention to the issue and raise critical funds, but even more importantly, to bring the community together to care about our neighbors,” says Marty Hartman, Mary’s Place executive director. This isn’t the first time Alaska has supported Mary’s Place. Last year, we helped 500 family members find shelter through the “No Child Sleeps Outside” campaign. Want to join the fight against homelessness? If you make a donation, every gift will be matched dollar for dollar by Pearl Jam and members of the local community. There are also several ongoing volunteer opportunities through United Way. Top image by Danny Clinch.